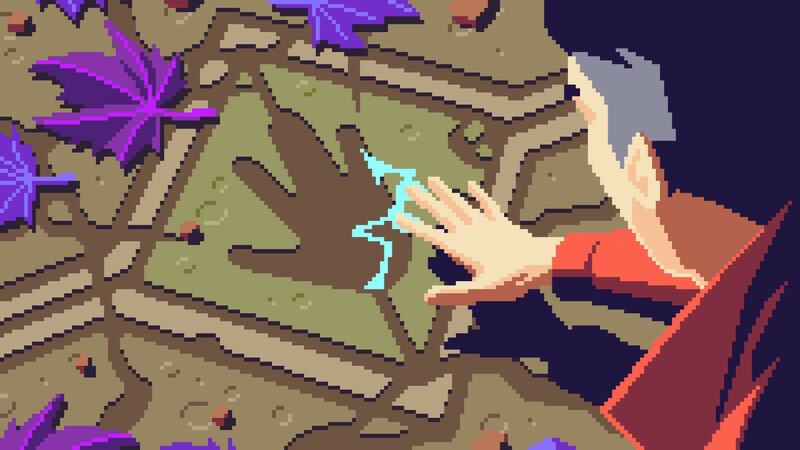 If you’ve been paying attention to my writing, you’ll know by now that I’m a sucker for beautiful pixelated artwork. So of course I have to gush about Lunark in this Crowdfunding Spotlight. 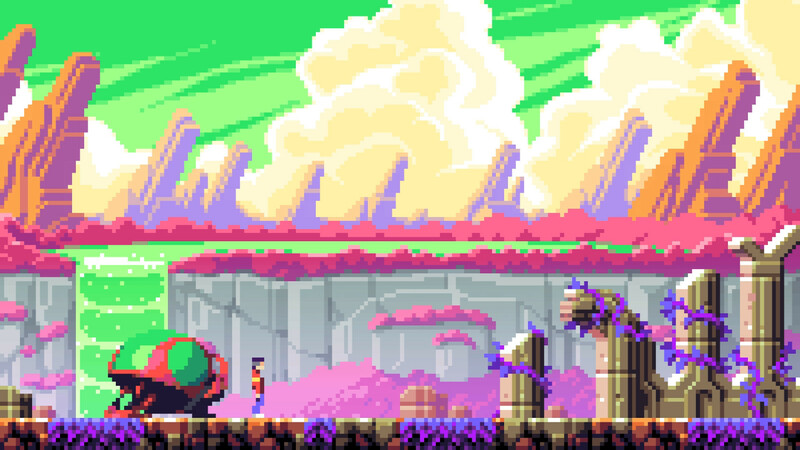 Not only is it a cinematic pixelated platformer in the vein of classics like Prince of Persia, but it’s being created by outstanding pixel artist Johan Vinet. You might know him from such games as Mercenary Kings and Flinthook, both known for their vibrant art style. Lunark is set to bring modern sensibilities to the genre, such as easier saving. 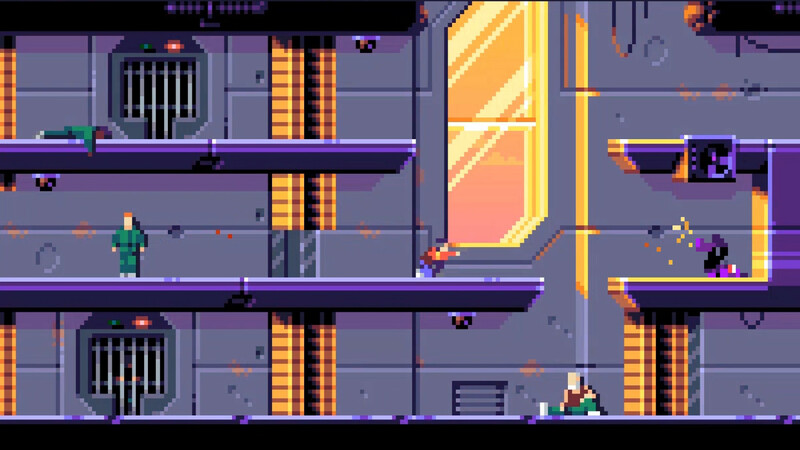 As for gameplay, you can run, hang, jump, climb and roll through danger, in locales such as a flying penitentiary, alien ruins and much more. All that set against the backdrop of a galactic rebellion against a totalitarian regime. As Earth became inhospitable, Noah, an AI whose sole purpose was to preserve humanity, was created. Noah chose the Moon as humanity’s Ark – renamed Lunark – using it as a ship to evacuate a handful of chosen ones to the nearest superhabitable planet. Unfortunately, whether the planet was inhabited or not was not part of Noah’s programming. Centuries later, you play as Leo, an orphan rejected for being… different. 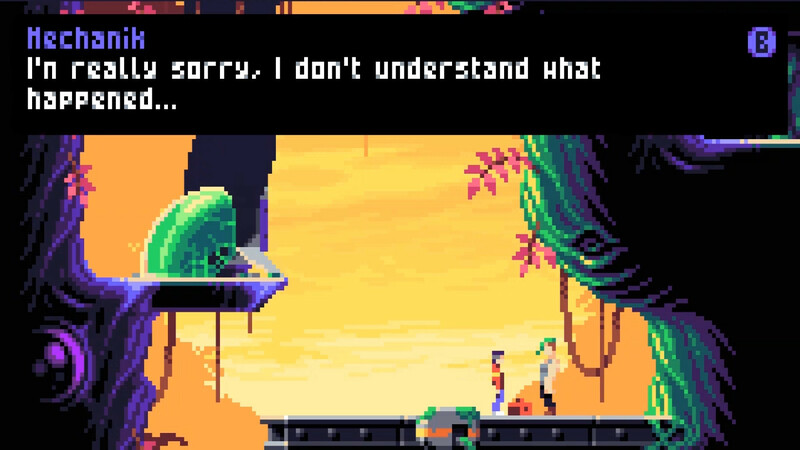 You’ll retrace your origins in the midst of a rebellion against the totalitarian regime of Lunark, and meet a wide cast of colorful characters, stuck on either side of the escalating conflict. 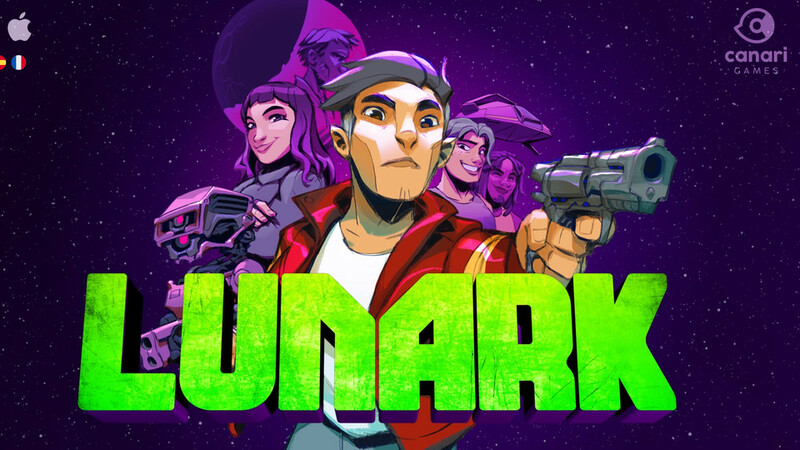 As for consoles, for right now Lunark is only set to release on PC in English, French and Spanish. However, depending on how well the project does, that may improve. Which is where you, the reader, comes in. Lunark’s funding goal is $52,573 in the next 30 days. It’s already off to a good start, more than $4K, but it still has a ways to go. If you’re interested in helping fund it, you have a variety of tiers to back it at. 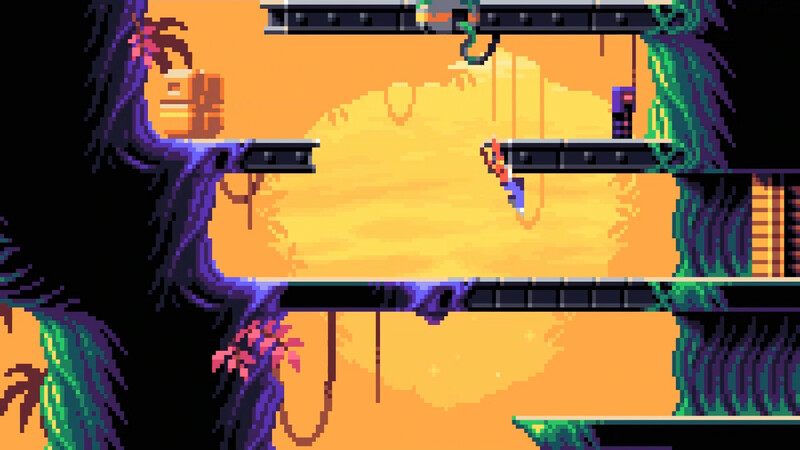 If you want to get in on the action early, for the next 48 hours only there’s an Early Bird tier at CA$14, netting you the digital game, backer credits and Discord access; CA$25 gets you those sweet tunes for the Early Bird Soundtrack tier, with extra goodies being a soundtrack, wallpapers and digital manual; for a bit more bling, CA$65 nets you the Philanthropist tier, additionally putting your name on things in the game; CA$120 gets you the Superbacker status, providing all previous rewards plus two digital copies and a developer signed postcard; for those really flush, you can get the Designer tier for CA$500, letting you design a vehicle in the game, three digital copies and yourself put in as a NPC. There’s other options too, but you can find those out on the Kickstarter page itself. I personally think Lunark looks really promising, but those on the fence should check out Johan’s previous work. For everyone else, you still have 30 days to help fund the project, and show this creator some love. Be sure to stay tuned to oprainfall for future fascinating crowdfunding ventures and cool niche and indie games.